Leather, leather, leather – good or bad? Leather is a controversial material. On the one hand, leather has been used for centuries, for example, in shoes because it’s a warm, durable material. On the other hand, it’s an animal that has been killed just for human wants. So what’s the way to follow? These questions, among others, confronted us when Weecos was launched, and we had to ponder should there be any leather products in Weecos at all. The decision, to welcome brands making leather goods, was based on their trustworthiness. The brands could open their production, tell where and in what conditions their products were made. But the question on leather’s ethicality still confronts us sometimes. So we decided to introduce some of the brands in Weecos designing leather goods. During May Salmiak Studio, Kuula + Jylhä, Terhi Pölkki and Lovia open their thoughts on the leather production, on leather tanning and why they have chosen leather as their material. 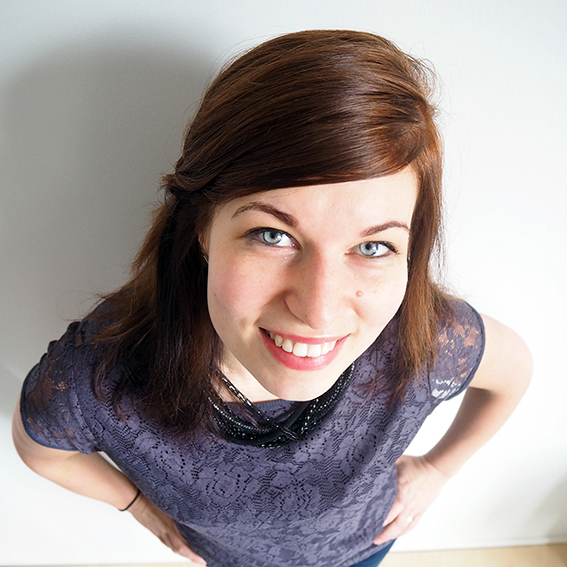 On the 4th of May, we introduce you Kaisa Maansalo, founder of Salmiak Studio. She makes bags and accessories from many kinds of leather, but interestingly the material wasn’t a clear option to her at first. Kuula + Jylhä shoes and accessories are handmade in Finland and Estonia. Founders Essi Kuula and Marika Jylhä acquire materials as close as possible and more of their thoughts on the blog on 11th of May. Terhi Pölkki’s shoe designs, launched in fall 2011, embrace Scandinavian minimalism, femininity and practicality. Terhi’s main focus is in design, which at the same time respect people and the environment. More about Terhi’s path to launching her own brand on the 18th. The interesting views of Outi Korpilaakso, one of the founders of Lovia, can be read on the 25th of May. Lovia makes bags, and jewellery from recycled and excess materials and they have created a unique product DNA revealing, for example, the material sources. Enjoy the exciting stories of the fabulous designers! And meanwhile waiting for the first story feel free to comment what do you think about leather? Is it a conscious material? Why or why not?